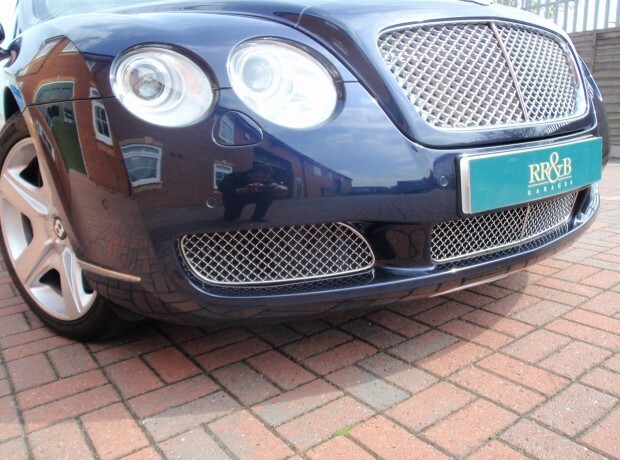 Bentley models are constantly being updated. 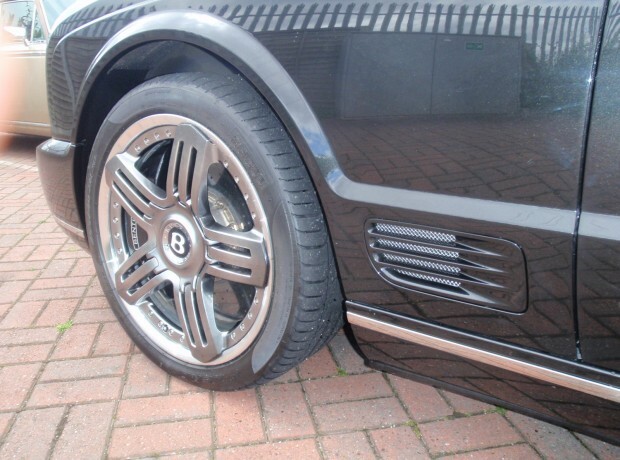 Many of these Bentley enhancements can be retro-fitted to update older models. 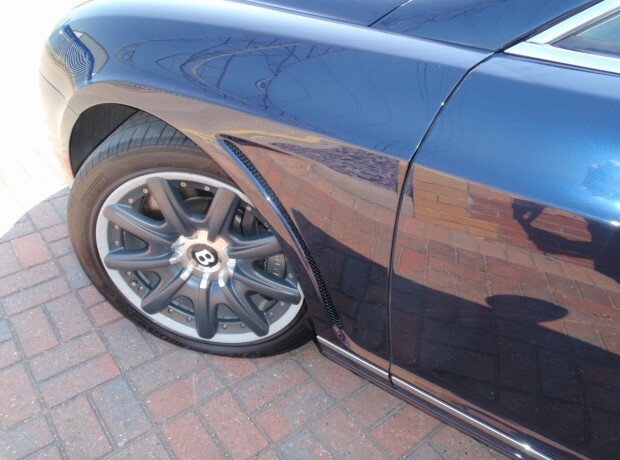 Please see images above of some examples and please contact our coachwork department with your requirements.